After celebrating its ten years of existence, the Digigraphie keeps going on recruiting new artists and institutions involved in this new technology created by Epson. Formally founded in 2003 and presented at the Salon d’Automne in Paris, the Digigraphie is a tool open to artists, galleries and museums launching a new discipline, the digital fine art printing. Today about 2600 artists and 80 institutions are using the Digigraphie system. Photographers are clearly the main users and for sure there are very big advantages. Not only this type of printers allows you to make printings on more valuable papers commercially speaking (Epson, Arches, Canson and Hahnemüle), but also you can directly manage the release of your images. Highest results are granted both for high quality of printing and time resistance (from 60 up to 100 years, more than the silver halide prints). Also museums and galleries are interested in this new technology, for example the Albert Kahn Museum in Paris, which printed a large side of the outstanding photographic collection of Kahn with this technique. 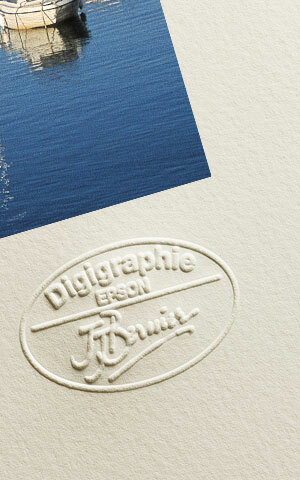 Digigraphie guarantees all the features of a fine art print: printings max. Up to 30 numbered copies, with stamp and artist’s digital signature for authenticity. Furthermore, a stamp for galleries has been made (Atelier Agrée) and Digigraphie Collection, a stamp used for deceased artists, museums and heirs. Each artwork has its own warranty certificate. This system, a perfect combination of safeguard and simplified certification through the great means of digital technology, has been designed and approved by a committee of artists, probably the most sensitive to these issues and experts in the digital systems. Famous names, for example William Klein, have joined the Digigraphie system. But there are also minor artists who can profit from taking control and getting quality of their prints and get a greater visibility of their work. 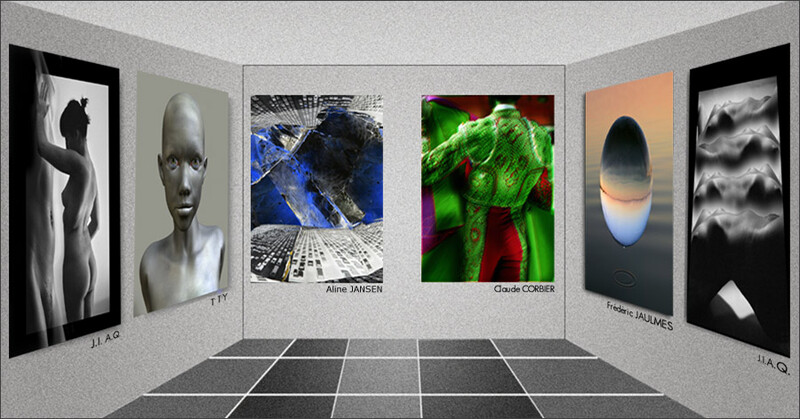 Within the website there is a real virtual gallery made of all artworks printed with Digigraphie and a full list of artists using this system. After collaborating with various French institutions, first of all, the Maison Européenne de la Photographie (European Institute of Photography), that hosted an exhibition to celebrate its 10th anniversary in 2013, Digigraphie begins to develop important partnerships abroad. This year in Italy, at the Affordable Art Fair of Milan (19-22 March 2015), Archivio Fotografico Italiano (AFI) will present some important artists who show and sell their artworks certified by Digigraphie (among others Mario Vidor, Roberto Bosio and Claudio Argentiero ).